The ability to misinform or deceive others is not a uniquely human trait. Before the first humans began speaking, a chameleon’s camouflage was already a well-practiced deception. 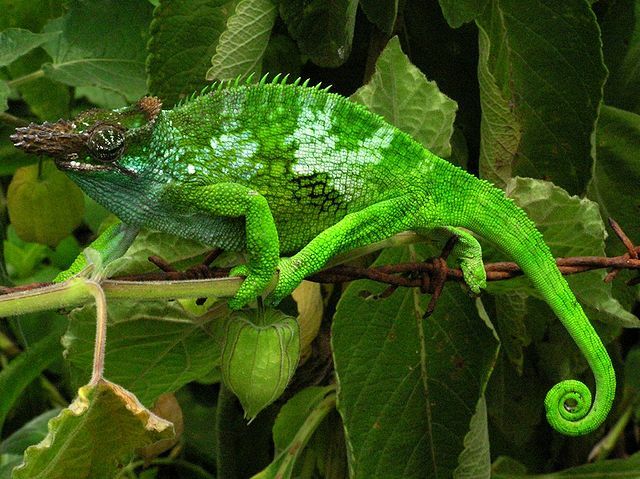 For the chameleon, ‘lying’ is a reflex, but nonhuman primates practice intentional dishonesty. In one case, the primatologists Whiten and Byrne described the behavior of baboons that use deceptive means to obtain food . The young baboon combined the prediction that his mother would think that the adult female caused the scream with the fact that his mother was dominant over the other female as a means of feeding himself. It is far from the first case of intentional deception by an animal; this complex behavior is pervasive in primates. And as with all complex social behaviors, deception begins in the brain . Complex behaviors such as lying likely require the activation of multiple brain areas. 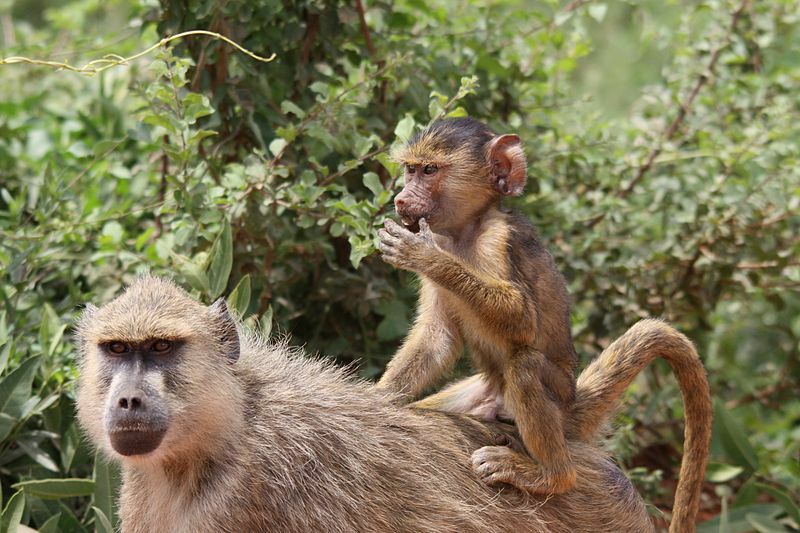 With the young baboon who deceived his mother, several brain processes were functioning at the same time. For example, occipital lobe was likely activated during the visual identification of food and the female digger, and memory areas such as the hippocampus become activated when the young male compares the social status of the female digger and his mother. These are only a few brain functions that occur almost all of the time, and they will all be active in the context where the young baboon is lying. 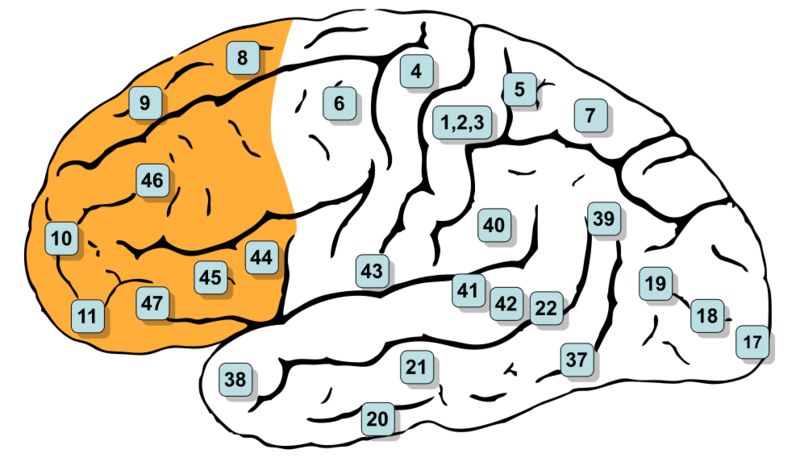 With these complications, how is it possible to determine which brain area(s) correspond to deception? In order to remove the confounding activation of brain areas associated with the context of a lie, Greene and Paxton imaged differences in brain activation between groups of normal people and people that were given the opportunity to cheat in a guessing game. In this game, subjects receive a reward based on the accuracy in guessing the results of a coin flip. In the experimental group, the accuracy in this game was self-reported, and individuals could lie for a greater reward. Because the visual and memory components of this study were mostly the same between groups, functional magnetic resonance imaging (MRI) looking at the differences between these groups could dissect out areas associated with deception. In this study, the anterior cingulate cortex, as well as the ventral and dorsal lateral prefrontal cortex, were more active in lying subjects . This study is one of many that have found a correlation between two events (lying and the activation of the above brain areas). However, these data alone do not show where “lying lies.” The true test of which brain region is responsible for deception is whether a person that cannot activate that area is capable of lying. Although it is difficult to determine that a person is incapable of lying, previous studies have found interesting data suggesting that patients with Parkinson’s disease (a movement disorder) are less capable of deception than unaffected individuals. Fludeoxyglucose- positron emission tomography (fDG-PET), which can measure brain glucose uptake (and thus which areas of the brain need energy during or after activation), found less glucose uptake and thus a decreased metabolic rate in the left dorsolateral prefrontal (dlPFC) cortex of Parkinson’s patients . Furthermore, recent studies have been able to use repetitive trans-cranial magnetic stimulation (TMS), which can selectively activate or repress the functions of specific brain regions, to selectively activate the dlPFC. Repetitive 1 Hz stimulation of the left dlPFC increased the honesty score of subjects in a “lying game”. These data demonstrate that by modulating the dlPFC, you can modulate truth-telling behavior . 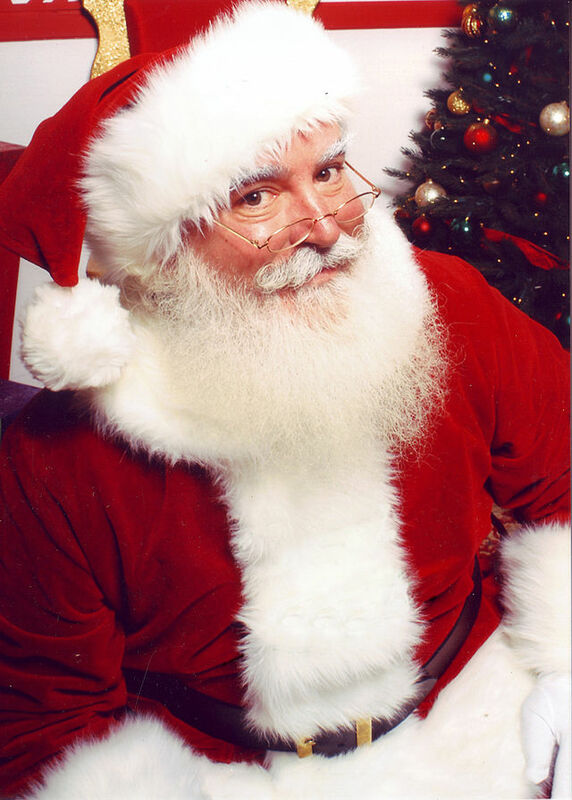 Together, the MRI, fDG-PET, and TMS studies strongly imply that the left dorsolateral prefrontal cortex is associated with the ability to generate deception. So do we have a silver bullet? Can we unequivocally detect lies by looking at the brain? 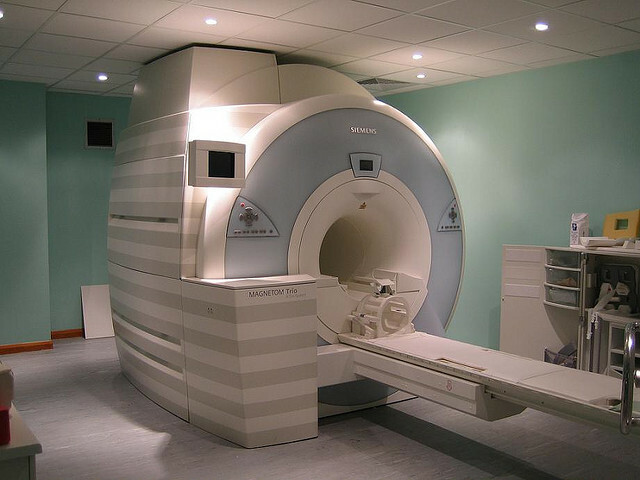 Although fMRI is already being used commercially as a new form of lie detection, there are many potential confounding factors to using fMRI based lie detection. Subjects encoding new memories of an object can also show activation of the dlPFC, so it is not completely clear whether this are only has one function. Therefore, there is a tremendous potential for falsely detecting a lie. Additionally, a meta-analysis of these MRI-based lie detection studies demonstrated a wide range of individual differences in fMRI response patterns, hinting that not all brains will necessarily respond the same while lying. Unfortunately, these are only a few of the critical confounding factors in fMRI-based lie-detection . Despite the potential for pitfalls, the idea of using a brain-imaging based lie detection system is too evocative not to pursue. Many scientists are working hard to resolve these issues, and as technology and science evolve we may come to accept fMRI-based lie detection systems as commonplace. 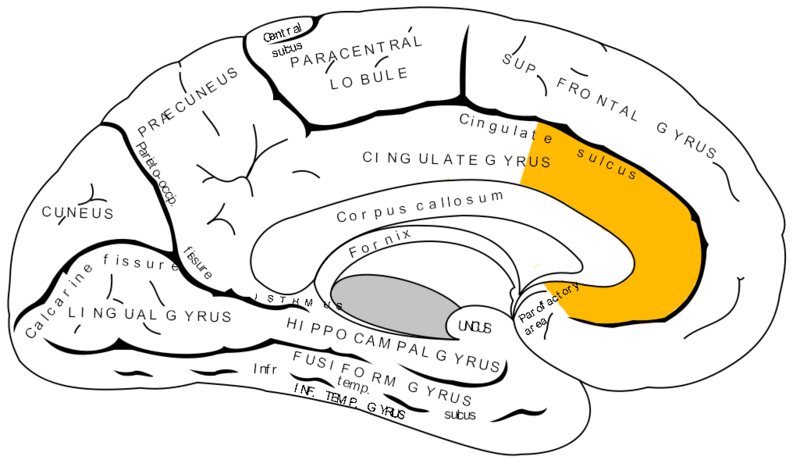 Neurologically-based lie detection could prove to be useful in police interrogations and court cases, and TMS could even be used to stimulate the left dlPFC and ‘inhibit’ the a person’s ability to lie. Whiten, A. and R.W. Byrne, Tactical deception in primates. Behavioral and Brain Sciences, 1988. 11(2): p. 233. Byrne, R.W. and N. Corp, Neocortex size predicts deception rate in primates. Proc Biol Sci, 2004. 271(1549): p. 1693-9. Greene, J.D. and J.M. Paxton, Patterns of neural activity associated with honest and dishonest moral decisions. Proc Natl Acad Sci U S A, 2009. 106(30): p. 12506-11. Abe, N., et al., Do parkinsonian patients have trouble telling lies? The neurobiological basis of deceptive behaviour. Brain, 2009. 132(Pt 5): p. 1386-95. Karton, I., et al., Deception rate in a “lying game”: different effects of excitatory repetitive transcranial magnetic stimulation of right and left dorsolateral prefrontal cortex not found with inhibitory stimulation. Neurosci Lett, 2014. 583: p. 21-5. Farah, M.J., et al., Functional MRI-based lie detection: scientific and societal challenges. Nat Rev Neurosci, 2014. 15(2): p. 123-31. 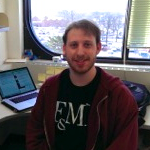 Daniel Hass is a 2nd year PhD candidate in the Neuroscience Graduate Program. Daniel enjoys reading, biking, painting, and cooking.